12 Is Visiting Kyoto Worth It? 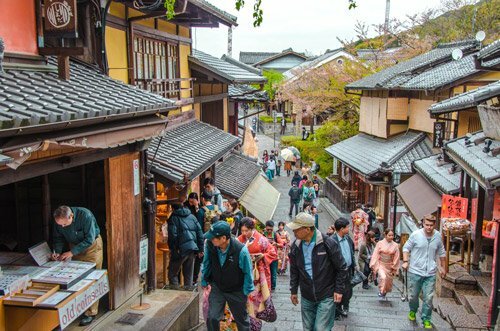 The best times to visit Kyoto are – as is often the case – the worst times when it comes to crowd control. Kyoto is crazy busy during spring and autumn thanks to its wonderful cherry blossom alleys and red maple trees. If you want to experience Kyoto at its most beautiful, you have no other choice. There are two things you can do, however, to make your Kyoto trip as pleasant as possible. First, you have to reserve your plane tickets and hotel rooms at least half a year in advance. They sell out pretty fast and prices get steep fast. Second, you need to get up really early to avoid the crowds and be able to enjoy some peace and quiet (and solo photos). Kyoto is beautiful anytime of the year. But know that summers can get quite warm with temperatures up to 33°C and humidity. It snows in Kyoto in winter, but don’t get your hopes up. It doesn’t stick around long and melts pretty much rightaway. If you want a rental car to explore Kyoto’s vicinity, you can get one from the airport. Take the hassle out of queuing and comparing by booking in advance through Sixt, for instance. Taxis aren’t cheap in Japan but for short distances in Kyoto, they aren’t crazy expensive either. Your best option is to download the app JapanTaxi. Upon signing up as a new member, you get 1000 YEN off your first ride, which is like 9 USD. As an example, this will cover the ride form Kyoto station to Fushimi Inari. Kyoto has a public transportation network, both with buses and local trains. The trains are straightforward and can be used with the JR pass once you have activated it at Kyoto station. However, it’s really not that expensive and you shouldn’t activate it just for getting around Kyoto. Getting around Kyoto’s centre is best achieved by taking advantage of the metro. The bus network is slightly more complicated and there often are (multiple) changes involved. I recommend consulting bus/subway information centers during their opening hours from 7:30 am to 7:30 pm. Alternatively, your receptionist might help or you can consult the online timetable and maps. Google Maps isn’t always the most accurate. Yes, you can take the bus from to get from Osaka to Kyoto but really, trains are best. If you want, check Willerexpress, for instance. Getting from the main station in Osaka to Kyoto is easy. There are regular trains multiple times per hour. Check Hyperdia for exact train times. Four rail lines are operating between the two big cities. If you are using your JR Kansai railpass, you can hop onto either the JR Kyoto Line or JR Shinkansen line. The latter is the fastest service, taking only 15minutes from Shin-Osaka. If you don’t have the railpass, it costs 1,420 YEN (13 USD). The Kyoto line will take 24 minutes and costs 560 YEN (5 USD). You need to get to either Shin-Osaka or Osaka/Umeda station to use it. Keihan Railways operate from Nakanoshima, Yodoyabashi or Kyobashi and take ou to Tofukuji. So it’s all a little bit out of centre. Since it’s mainly used by commuters, the travelling time is around an hour but it crosses Kyoto from South to North. The cheapest train to Kyoto from Osaka is run by the Hankyu Line and costs 400 YEN (3.6 USD). Take it from Hankyu Umeda Station and get to central Kyoto’s Kawaramachi Station in 44 minutes. Travel insurance – You never know what could happen when you travel. Lose your luggage, get into an accident, have a sudden medical emergency. Even in such a safe and well developed country as Japan, you are not living in a bubble. Get covered in case the worst happens. If it doesn’t it’s still good. 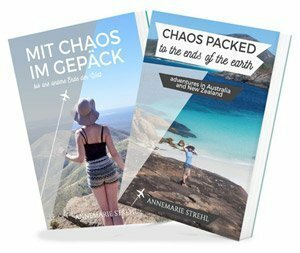 Travel insurance like from WorldNomads doesn’t break the travel bank. Travel guides – Kyoto is well covered when it comes to travel guides. So if you want some bite sized background and history on the main Kyoto attractions or lesser known things to do in Kyoto, invest in one. Plus, this way you always have essential Japanese phrases to hand, which is nice because you can’t expect English to be widely spoken even though Kyoto is a major tourist hotspot. Conservative clothing – Japan might be known for quirky and loud fashion trends but that’s not what you see on the streets. It’s much more dressed down, uniform and conservative. Think prim dresses, pearl necklaces and low heeled shoes for women. Sim card – If you want to stay connected and be able to access maps, public transportation timetable apps and check your location if you are lost, you need a sim card. Granted, Japan has made lots of progress when it comes to public wifi. Even Fushima Inari and many convenience stores have it (and there’s Starbucks everywhere). But you might still need it. Coverage isn’t everywhere. Since you can’t buy a regular sim card from a store, why not get your tourist sim card in advance so you don’t have to queue at the airport? Kyoto has over 1600 temples overall, so there is quite some selection. To help you out a little, here are the top 10 temples in Kyoto. You might have heard its popular nickname. 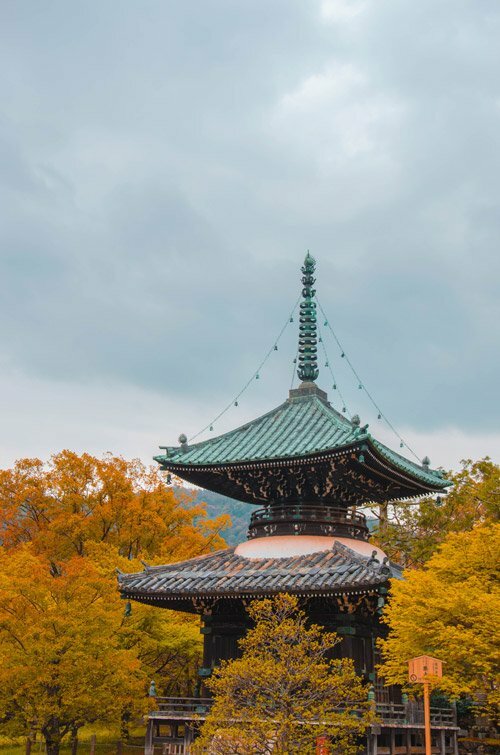 The Golden Temple in Kyoto is one of its kind and super iconic. Just know that since it’s such a sought after tourist spot, it’s hard to take a good photo during main visiting hours. If you can, avoid the crowds. This is the best temple to watch the red autumn leaves in Kyoto. 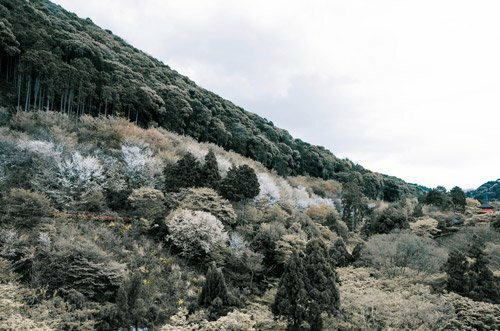 For cherry blossom season it is just as stunning as Kiyomizu-dera sits high above Kyoto. There is a pagoda, beautiful trees and a great view. Kodai-ji is the largest subtemple of the Buddhist Kennin-ji branch and comes with its own Zen garden and two more regular gardens. It’s n excellent example of the Japanese art of landscaping. Kyoto not only has a Golden pavilion but a Silver Pavilion as well. Also known as Ginkaku-ji , it’s official name is Jishō-ji though. No matter what you call it, it’s beautiful and is surrounded by a wonderful garden and mountains. The architectural design of Byōdōin (平等院) was trend setting at its time and influenced later temple architecture. It is called Buddhist Pure Land (Jodo) style. The temple was originally a countryseat for a politician. You can see the site’s Phoenix Hall on the backside of the 100yen coin. Admission to the museum and garden costs 600 YEN. Nanzen-ji (禅林寺) is a Zen Buddhist temple dating back to 1291. What you can see today is the fourth rebuilt after various fires and additions during the Edo era. 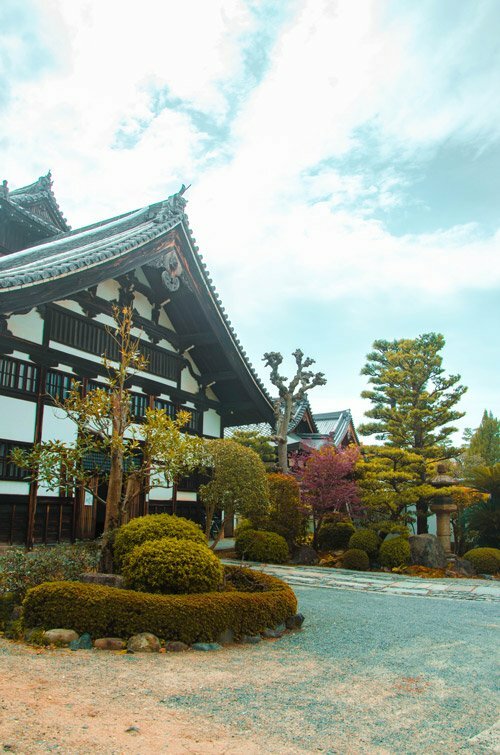 Nazen-Ji is listed among Kyoto’s “five great Zen temples”. Chion-in is a seriously huge temple compound. The main things to see here are the Goei-do hall, the fine image of Amida Buddha and the bell. Fun fact: The Last Samurai with Tom Cruise was filmed on the steps to the entrance gate. Another big temple compley, Daitoku-ji has nearly two dozen subtemples and multiple zen gardens. It’s a great place for experiencing the art of tea ceremony as practiced by tea master Sen no Rikyu. Honen-in is one of the more “natural” temples in Kyoto, with its forest setting, moss covered gate, stone bridge and pond. Note that you can only visit the main hall during 1-17 April and 1-7 November. Fun fact: Two of its rooms were decorated by painter Inshō Dōmoto in an abstract style, capturing the essence of the wind. Also known as The Temple of the Dragon at Peace, Ryoan-ji is the epitome of peaceful zen art. It features a dray landscape rock garden of 2670 square feet (248 square metres). On it are 15 stones, which are meticulously placed and surrounded by perfectly raked white gravel. Right in the Gion district, you can find this Buddhist temple and its tea parlour and zen garden. Kennin-ji oozes a perfectly serene atmosphere you can admire pretty artwork as well. Are you suffering from an illness? 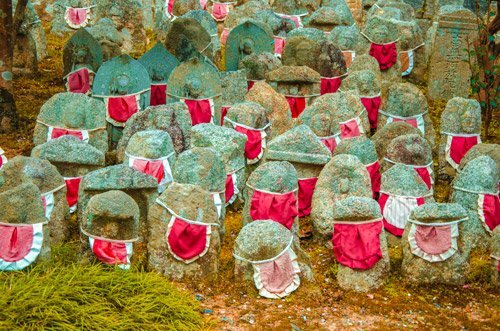 Pray and wash Jizo at this little easily overlooked temple. He is said to cure everything you wish for. Indeed, if you read the google reviews, it seems to work. By the way, Jizu is the protector of travellers. Another small temple, it is one of the oldest Buddhist temples in West Japan. In case you visit Rokuharamitsuji February, visit for the annual setsubun ceremony to witness a play and the mamemaki trowingat 3pm. In the upper tip of the Nazen-ji temple complex you can visit the smaller but still important Zenrinji temple. It lures with ancient art, including the popular state of Buddha looking over his shoulder. There is an entrance fee of 600 yen. 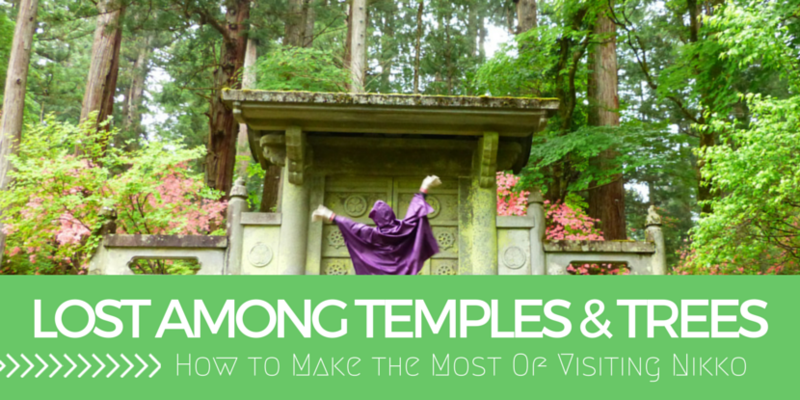 A temple at a mountain slope with views over the forest, Anrakuji promises peace and quiet. It belongs to the Jodo sect and is perfect for catching various Japanese flower festivals, such as sakura, azalea, satsuki and the red maple. Kyoto’s most famous shrine, you will undoubtedly have seen the red torii gates in countless of photos or the movie The Geisha. 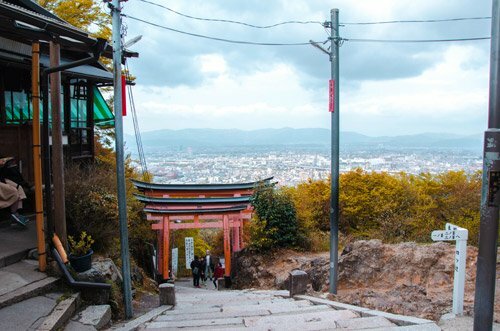 The iconic red gates OF Fushimi Inari Taisha stretch up to the top of Mount Inarii and you can walk them too. Just don’t be too enchanted by the Japanese carvings on them. They are actually ads and names of the sponsors. Shimogamo-jinja is one of Kyoto’s oldest shrines and a UNESCO World Heritage Site. If you want to be correct, the shrine’s formal name is actually Kamo-mioya-jinja (賀茂御祖神社). A popular time for a visit is Yabusame, the traditional horseback archery in May. Especially during spring season in Kyoto you must visit for the light installations at night and evening concerts. Not surprisingly, it is listed as a cultural property of Japan. Partly thanks to its excellent Japanese-style garden and reproduction of the Chōdōin architecture style. If academic success and excellent study results are your goal, pray at Kitano Tenmangu Shrine. It is dedicated to an ancient scholar and if you touch the ox statues’ head, it is said to help with smarts. 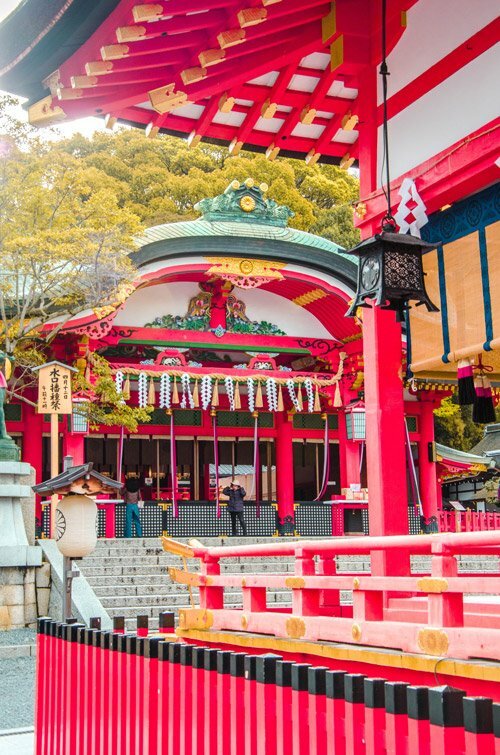 Yasaka-jinja Shrine dates back to 656 AD and has held the super popular Gion Festival for 1100 years! If you can, visit throughout July as it runs the entire month. Another Shinto shrine in Kyoto, this one was founded in 859 by the Fujiwara clan. It is next to Kyoto university and only a 16 minute footwalk away from the famous Philosopher’s Path. Kamigamo Shrine existed before Kyoto became Japan’s capital! It is listed as a UNESCO World Heritage Site as it is one of the oldest shrines in Kyoto. You can find more info on reaching it via public transport here. Also listed as a UNESCO World Heritage Site and co-hosting the Aoi Matsuri (festival), Shimogamo Shrine is likewise a great visit. Find it near Tadasu no Mori forest, which has trees that are over 600 years old. Looking for good health, a long life, personal safety or matchmaking assistance? Pray at Imamiya Shrine in the Northeast of Kyoto. It is actually a shrine complex and the name means “new shrine”. Toyokuni-jinja shrine is located in the Gion district and therefore rather central. It holds cultural artifacts, statues and workshops. One of the best times to visit is in May during The Spiritual Festival, celebrating Japanese flowers. This little shrine lies in the Gion district and it is dedicated to the god of fortune and business, Ebisu. Not surprisingly, you can find people lying down wallets and business cards. During the annual festival to celebrate the deity, visitors from all over Kyoto are visiting. Be prepared to line up to crawl through a tiny hole to receive your blessing. 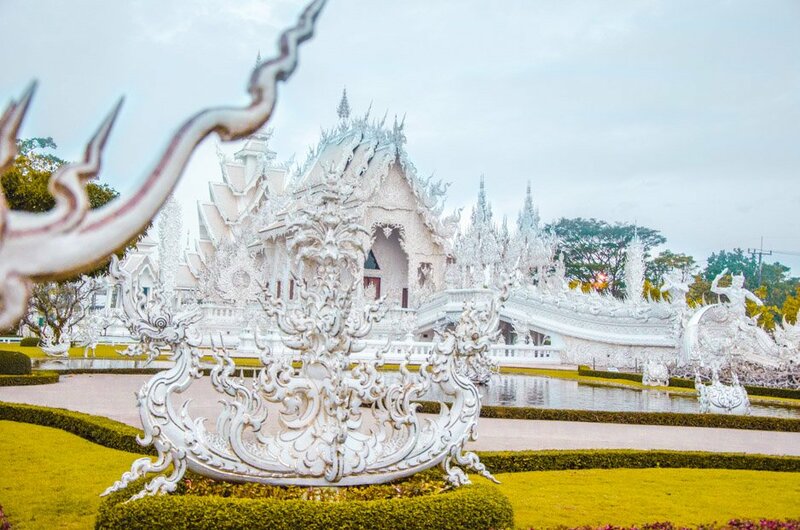 The temple is all about “breaking up”, whether that is heartbreak or breaking with a streak of bad luck. Just a little North of Maruyama Park, there lies another little temple. It houses a lantern that is used at Awata Shrine’s festivals, a smaller version of that in Aomori. Apparently, the kenboko used for festivals here inspired the Yamboko of the Gion Festival. This shrine is a little bit outside the city centre but it is quite special. It was created during the Heian-kyou Removement (Heian-kyou was the ancient Japanese capital) and was meant to cleanse the area of all evil. Even more special, it has eight gods of fortune and preserved 80 images of the commanders in chief from back then, which is super rare. This shrine is dedicated to women and you will find lots of them praying here. Pray at the shrine and drink water from the well to receive your blessing. 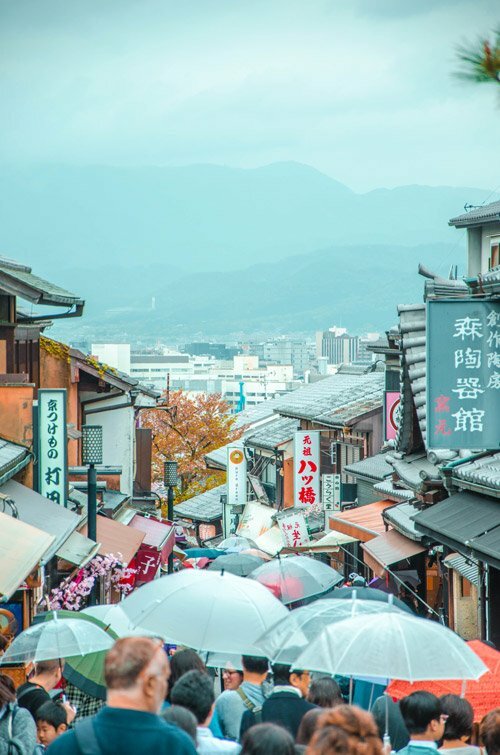 One of the best and most visited areas in Kyoto is Gion District. This is basically the Old Town part of Kyoto with historic wooden houses, geisha tea ceremonies as well as temples and pagodas. If you really want to learn more about geishas and their history, book a private walking tour. Gion also has amazing local cuisine, which isn’t cheap at all. So if you want to try as much asyou can while learning more about Gion, there are local food and night walk tours. 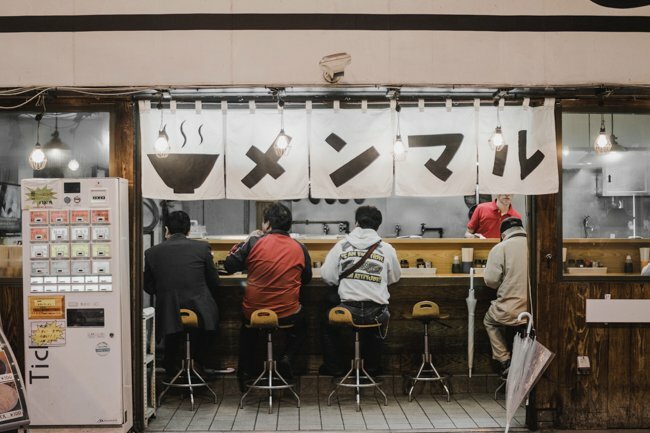 This one offers five food and drink stops, including a 100-year-old soba noodle spot! Where do you even start looking for a traditional tea ceremony? Kyoto has quite the few options. However, if you want to be introduced the revered art of tea making by THE biggest school of tea ceremony in Japan, Urasenke, check out this tour. Over 45 minutes, you will sample two different kinds of high quality powdered green tea (matcha) in a traditional surrounding. You will sit on tatami mats listening to your tea master taking you on a historical journey through tea making methods. Kyoto is particularly known for its outstanding food. Why not both sample the amazing local cuisine AND learn how to recreate it at home? In a Kappa cooking class (afternoon), for instance, you will prepare 2-3 Japanese home dishes twice with a professional Japanese chef in a 80 years old traditional Japanese house. If you only have time in the morning, book yourself into a bento class. Bentos are typical Japanese lunch boxes or takeaway meals but quite an art form in themselves. Over three hours, you will learn about the history of bentos and how to make traditional dishes like sushi, tempura and miso soup. How cool would it be to spend five hours with an actual samurai expert leading you through Kyoto? This would make a walk to the Kyoto Imperial Palace Forest and Susui-tei Garden even cooler. 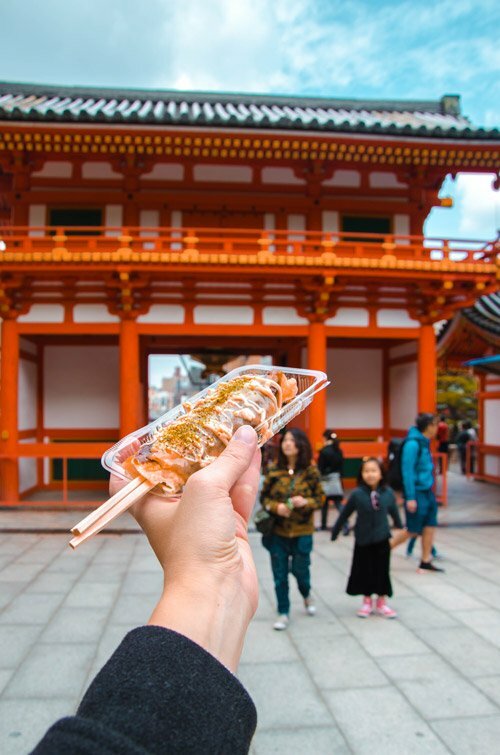 The tour I found even includes a visit to a local market to sample Japanese snacks and a light lunch. One of the most popular things in Kyoto is to dress up in a kimono and walk around Gion district, taking lots of selfies. But what if you could dress up as a maiko (geisha apprentice) for a change and have a professional photo session? That’s unique! Check rates here. To go even one step further, you can complete your experience by watching a traditional maiko dance performance. Having a geisha entertain you is super costly. Yes, it has become a touristy thing and locals aren’t too keen apparently but it’s still super fascinating. You can book a maiko performance here. Samurai are no longer part of the present life in Japan but their legacy and tradition still very much lives on through special shows, museums and cultural events. To be able to witnees a one hour Kembu show with traditional swords, you can book yourself into a Samurai Sword Dance tour in Kyoto. Besides the sword dance and theatrical performance of samurai tales, you will also be introduced to the arts of the samurai and learn about the history and responsibility of becoming a samurai. Yes, you can even take a selfie with a samurai. See Kyoto unlike most people! Head to the skies and feel like a rockstar for ten minutes in a luxurious helicopter. From 600metres above the earth you will for instance see Kyoto Tower, Kiyomizu‒dera, Ginkaku‒ji, Gosyo, Kinkaku‒ji, Nijo‒jo, and To‒ji. Book your ride here. 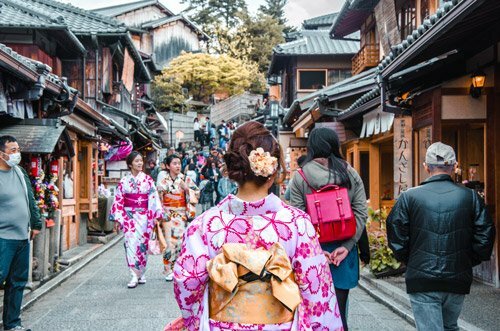 Walking around Kyoto – especially Gion – you will see plenty of people wearing kimono. Most are tourists. But it’s a very special thing to experience the process of putting on a kimono, getting your hair styled and your arms accessorised in such a way. 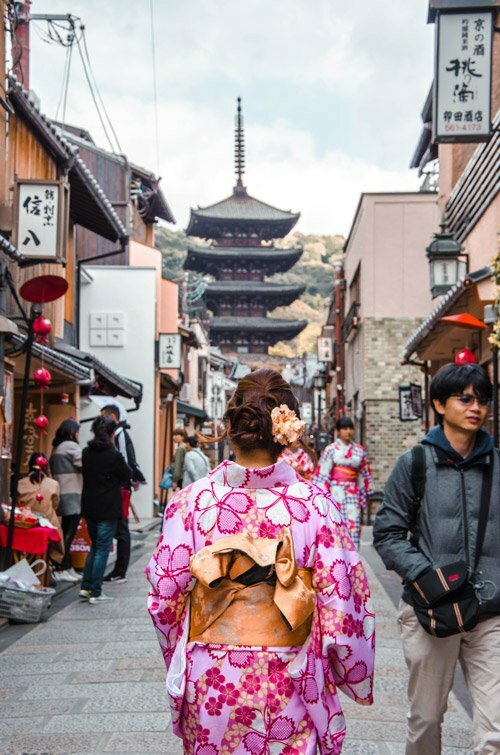 Walk the old streets in traditional Japanese attire and take amazing photos in front of the temples and wooden shops. 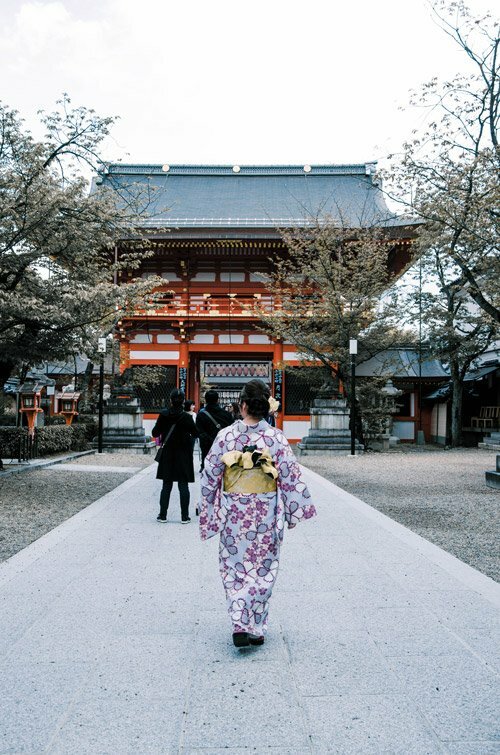 So you don’t have to rush, why not book a kimono rental for a day? I remember rushing back after a few hours when I rented a hanbok in Seoul, and would do that differently next time. Book your kimono here. Rickshaws aren’t modern vehicles by any means but really a unique way of getting around the little district of Arashiyama. 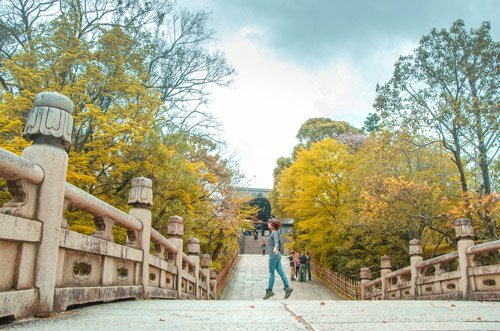 Besides not having to walk, you will have a personal guide and see one of Kyoto most visited and greenest areas. 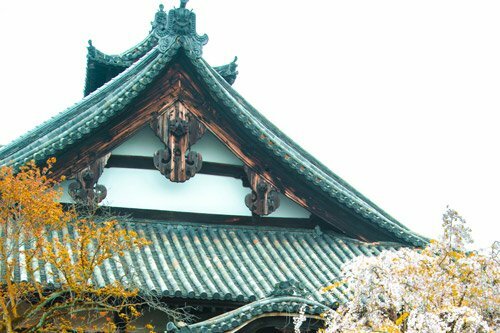 Such a tour will include a Rakushisya’s cottage, Shinto shrines and the Buddhist Nison-in. 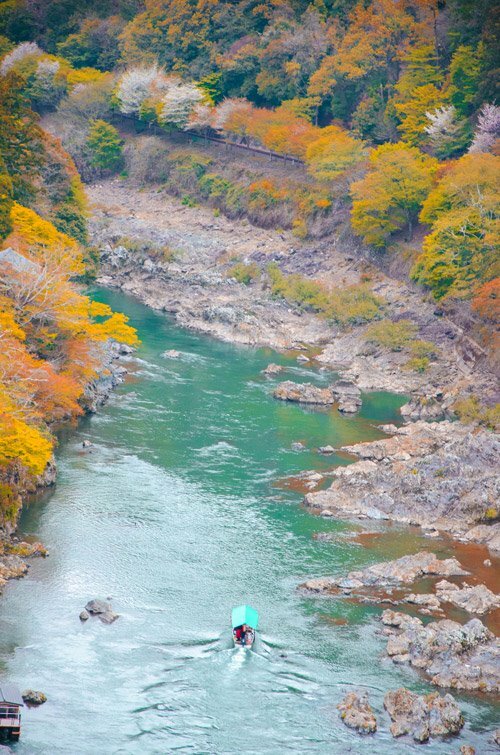 This way, you will not miss the best and most underrated points of interest in Arashiyama. Most people visit only for the Bamboo Forest. There is so much more! Check availability here. Kyoto has tons of history. To really get an extensive overview, visit the Museum of Kyoto, which was opened in 1988. Are you a museum lover? You can save money by getting the 3 day Free Admission Pass, which allows you to visit 18 museums in the Kansai area for 800 yen. In case you love trains, visit the JR West operated Kyoto Railway Museum. Here, you can see interactive displays on steam locomotives. It is the biggest railway museum in Japan and includes a 20-track roundhouse. This is one of Japan’s oldest museums and of great importance. Its permanent collection so big, it has to be displayed on rotation. Kyoto National Museum is a complex with both indoor and outdoor exhibits as well as temporary collections and exhibitions. Raku museum is right next to the Raku house and workshop. The family is going back more than 14 generations and excels in the field of ceramics and tea utensils. The entire collection showcases handmade works spanning over 450 years and is meant to preserve and teach about the skills and arts of creating tea bowls. 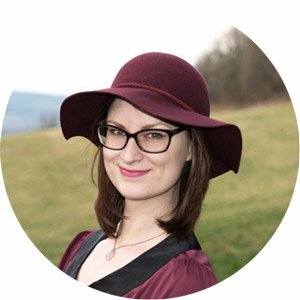 Are you looking for a free museum? Check out the Nishijn Textile Center to learn more about kimonos. Plus, there are actual kimono shows on the daily and of course, you can also shop. Art lovers will want to visit Kyoto’s Museum of Modern Art. It displays work from contemporary and modern Japanese as well as Western-style and Nihonga artists. It often referred to as MOMAT. This history museum is locatd in a traditional Japanese house and specialized in the Bakumatsu period and the time of the Meiji Restoration. You can combine your visit with the Kyoto Ryozen Gokoku Shrine, which is next door. Tokyo is a otaku paradise but if you want to visit a full blown manga museum with exhibitions and a manga library, this one is it. (The one in Tokyo’s Akihabara is only a small exhibition.) The space also does manga research. The entrance fee is 800yen. Is drinking sake on your list of things to do in Kyoto? Try the sake museum then. You can find it in an old sake brewery dating back from 1909. It houses over 400 sake production items and shows each stage of the production process. Tasting is possible in the lobby. Film nerds like me, listen up. 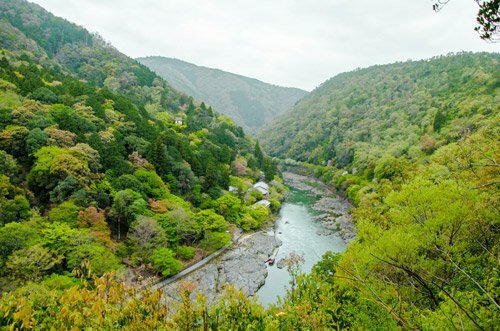 Tōei Uzumasa Eigamura or Kyoto Studio Park is a theme park and studio set rolled into one! Stroll past buildings from the do period , watch town scenes unfold and take selfies with park staff in historic costumes. Samurai history with displays of authentic samurai swords are on display at the Samurai and Ninja Museum in Kyoto. You are allowed to put on samurai armor and perform a star throw as well. To really learn more about handson arts and crafts, chec ou this fascinating museum. It includes demonstrations of wood crafts, inlays and Japanese candles. Check out their webpage for the event calendar. Admire gorgeous pieces of Cloisonné, which is the art of metal decoration, in the home/workshop estate of Yasuyuki Namikawa. It includes smaller vases and containers. You will learn more about the painstakingly detailed process. Until 2019, the main building is currently closed for renovations. The museum often holds free shows as well as various special exhibits on Japanese artists. If you can, visit for Kyo-ten, which features the top artists in Kyoto. Witness national treasures and invaluable Japanese cultural items at the art museum Jotenkaku. It is located at Shokoku-ji temple and has been the cultural centre of Kyoto throughout its 600 year existence. You can see art by monks and the leaders of the Gozan literary school. The traditional buildings and their spacious rooms of Forever Museum of Contemporary Art display wonderful works of modern art. 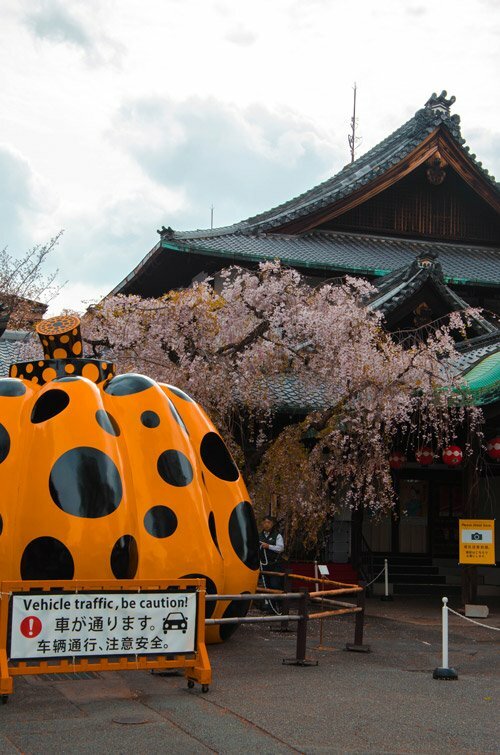 Temporary exhibitions include works of renowned artists like Yayoi Kusama and her dotted pumpkins. Outside is a small zen garden. This two storey museum used to be a restaurant and brothel featuring geisha dances and tea ceremonies during its 350 year history. In 1952 it was officially declared an Important Cultural Property of Japan and is now a museum. The design of this outdoor museum is by Tadao Ando. 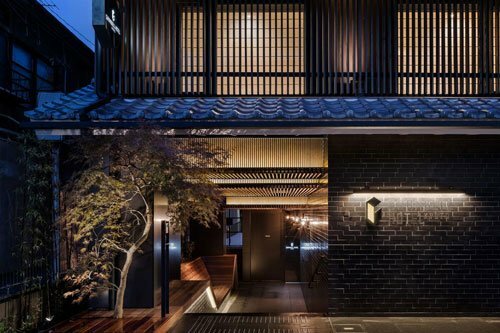 Unlike most museums in Kyoto, this one centres around European taste and artfully blends ligt, water and modern materials like glass and concrete. Particularly outstanding in Monet’s “Waterlilies” on ceramic panels in the water. One of the lesser known specialty museums is he Orgel Museum. If you haven’t guessed from the name, it’s theme is music. There is a tower of music boxes and lots of other musical machines. If you want to get cake and coffee afterwards, you can do that too! Maruyama is THE park in Kyoto. 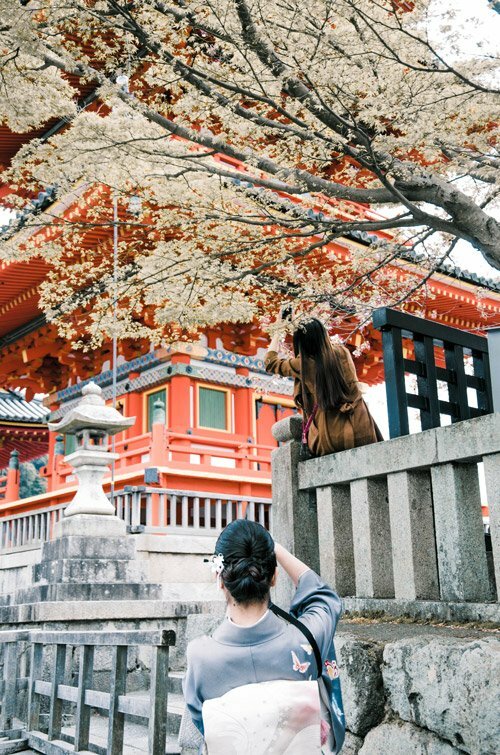 During cherry blossom season, temple festivals, blankets and food stalls invite visitors. Expect crowds then. If you visit during the night, view the weeping cherry tree that is lit up at night. While not technically a park, the Bamboo Grove in Arashiyama is a must visit spot in Kyoto. The bamboo can grow as high as 30 metres and get 15-20cm thick. 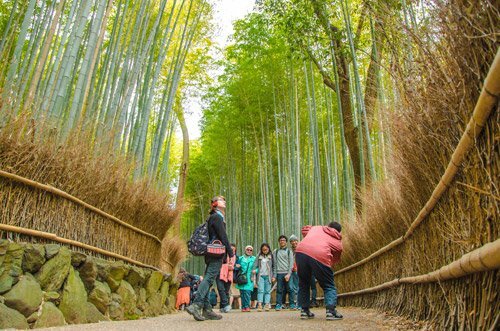 The entire length of the bamboo forest is 2km long, but the bamboo walk itself is only 200m. Please be respectful and stay on the designated path. You might know the famous Jigokudani Monkey Park near Nagano. But Kyoto has its own monkey park, too! Watch some of the over 170 Japanese macaque monkeys play on Mount Arashiyama in Kyoto. Remember that these are wild animals. Feed them only with the food provided for sale at the park shop. It is quite a nice par with plenty of things to do. 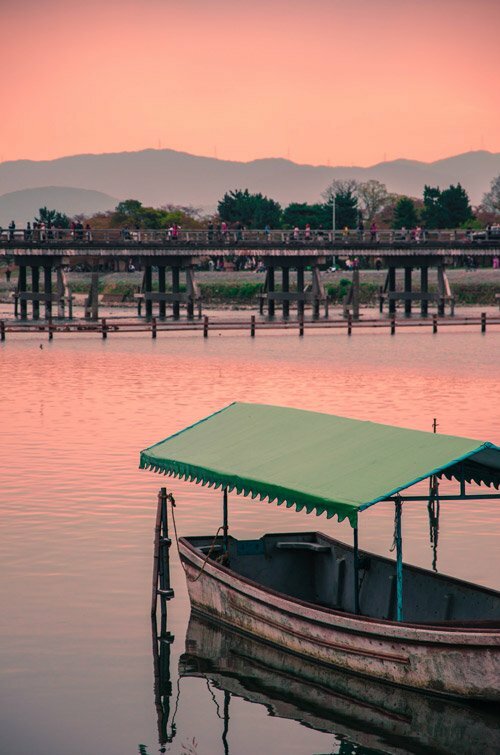 If you want to spend some time in Arashiyama and are in no rush, visit to relax. There are places to eat, wonderful spring flowers and an outstanding view over a temple in the forest. Arashiyama also has a Kimono Forest, which is an art installation of traditional kimono patterns and prints. It is illuminated when it gets dark and even more stunning. Pink and purple in the day and golden at night. The palace is actually a group of gardens in the hills of Kyoto and one of Japan’s biggest cultural treasures. The site used to belong to a temple from which it derived its name. It is surrounded by farmlands that are leased out by the Imperial Household Agency. Built during the Meiji era, this garden is from the 19th century. Its land was purchased from the nearby temple and belonged to former Prime Minister Aritomo Yamagata, who helped strengthen the military. The garden itself is perfectly peaceful with its water theme. It is a popular hangout spots not just for families whose kids are playing here. There is a small concrete tunnel (more a hole) and it gets nice and warm throughout the day. Bring a ball along to play. If you don’t mind walking up a steel hill, you can visit ths privately owned garden that covers 13,000 square metres. It’s a perfect spot for sakura viewing in Kyoto. The entrance fee is 1200 yen throughout weekdays (12 US$) and 1500 yen (15 US$) on weekends and public holidays. Ryoan-ji Temple was mentioned before but its rock garden is noteworthy in itself. It contains 15 rocks and they are aligned in such a way that at least one is always hidden from view, no matter where you stand. 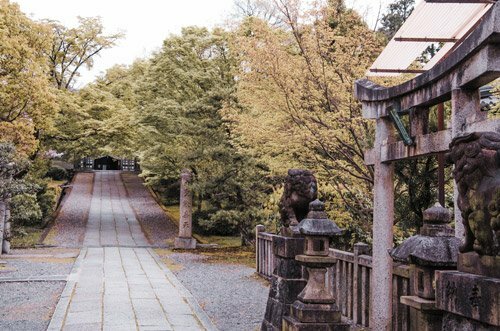 A list of Kyoto’s gardens wouldn’t be complete without the local botanical garden. Kyoto Shokubutsuen (京都植物園) is the most comprehensive public botanical garden in Japan as it is home to 12,000 plant species. At Kitano-Tenmangu Shrine Baien has hosted the annual plum blossoms (ume) festival on February 25th for about the past 900 years. Get tickets (1500 yen) in advance as access to the tea ceremony is limited to 3000 people. Sogenchi Garden is totally under the usual tourist radar even though it is one of the most beautiful gardens around. Really find your peace and inner centre here among this meticulate garden. Entrance is 500 yen. As it lies a bit higher, you can enjoy picturesque scenery around Haradanien Garden – especially during sakura season. The garden is home to hundreds of weeping cherry trees, which bloom later than the regular Yoshino cherry. The park is open to the public. Here, plants used in herbal medicine are planted and accompanied by information boards. (If you can read Japanese, it’s helpful.) Workshops on these herbal plants are hosted four times a year. This isn’t the place for traditional Japanese dishes as it serves more fusion Western food. But it has great coffee and a cosy interior. If you have a sweet tooth, try the pastries. This is ideal for viewing the pagoda over a nice dessert. Perfect for warming up during chilly winter days! As it is a small café, the menu is limited. Pick a window seat to overlook river and dig into your crispy American style pancakes. Staff speaks English, the menu is Western. Note: There is a 500yen cover to sit on the patio. Another great hotspot for coffee lovers and connoisseurs of latte art, Arabica Kyoto will welcome you with its relaxing atmosphere. It is very contemporary and makes a mean pulled espresso. Foodies will love this place for the amazing flavours. Order the meatballs with gnocchi or miso soup to whet your appetite. There is a complimentary sweet treat after your meal and it hits just the right spot. After reaching the coffee shop, you definitely deserve nice food. It is a little bit of a hike up but the views make it well worth it. Both locals and tourists mingle here. Try the traditional matcha tea. Fun fact: the café uses only ethical happy cow milk. There are vegetarian options as well and the atmosphere is very relaxing. Staff speaks English and the menu is bilingual as well. Should you like your desserts to not just taste delicious but also look pretty, this Kyoto café will please you. It’s just down the Philosopher’s Path. Note that this place is a bit pricy and is well visited on the weekends. Order one of the freshly brewed coffees here and then hope the bench in the adjacent garden is still free so you can enjoy the moment. The coffee shop is very small. Try the Ethiopian or Colombian pour. Do you enjoy crepes? At this café, they are made fresh from buckwheat by French expats. You can get crepes either as sweet or hearty. Vegetarian options are available as well. A must Japanese dish is kobe beef and the best restaurant for that is Kobe Beef Steak Moriya Gion. It is a pricy Japanese steak house but all dishes are of high quality. The chef prepares your meal in front of your eyes. Come here to dine on nice Western and Japanese fusion food. It’s quite popular, so book a table if you know you want to come here. Staff is English speaking. Do you like themed restaurants? This one is fittingly about samurai. I mean, it’s Kyoto, after all. You’ll be served Japanese menus, which are quite extensive. So come super hungry or with a travel buddy. Come here for authentic Japanese, homemade food. The owner is the chef as well. Ask him for his recommendations if you are unsure what to pick. Vegetarian dishes are available. Feeling fancy? Step into The Royal Park Hotel and order the French toast, croissants and baguettes for delectable French pastry. Wine and coffee can also be recommended. Feast on home cooked wagyu as well as a variety of teppan dishes and mouthwatering gyoza.The place is run by a couple that speaks English and it is catered to English visitors. The food is very good. 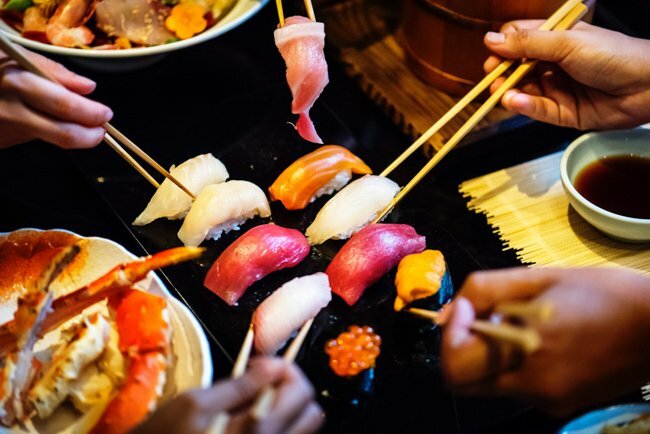 You will probably not miss out on having sushi during your Japan trip. 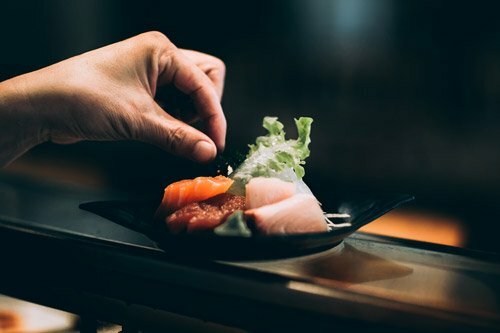 Come to Naritaya for tuna and salmon sushi bites. Note You cannot see this little restaurant from the street but have to walk into the backyard. One of my absolute favourite Japanese dishes is okonomiyaki. Though it is best eaten in Osaka or Hiroshima, this place makes them very well as well. It is freshly prepared right at the table and the staff are super friendly . Don’t shy away from eating at JR stations. Restaurants are just as good as on the streets of Kyoto. Pick Moritaya for amazing sukiyaki. There are quite a few options to choose from. It’s perfect for beef lovers. Treat yourself to a multi curse meal at this Japanese hotspot. Each course comes accompanied by an explanation so you can enjoy it to the fullest. It’s a good place to try Japanese eel, abalone and ayu fish. Honke Tankuma Honten serves kaiseki that looks like art. Everything is so carefully placed and arranged. Plus, it is halal. Teppanyaki is a traditional and authentic Japanese dish and a must on every foodie’s list. Visit Teppanyaki Manryu for outstanding treats and friendly staff. The place feels very cosy and homely. Ramen is a staple Japanese dish and Ramen Non serves it just right. 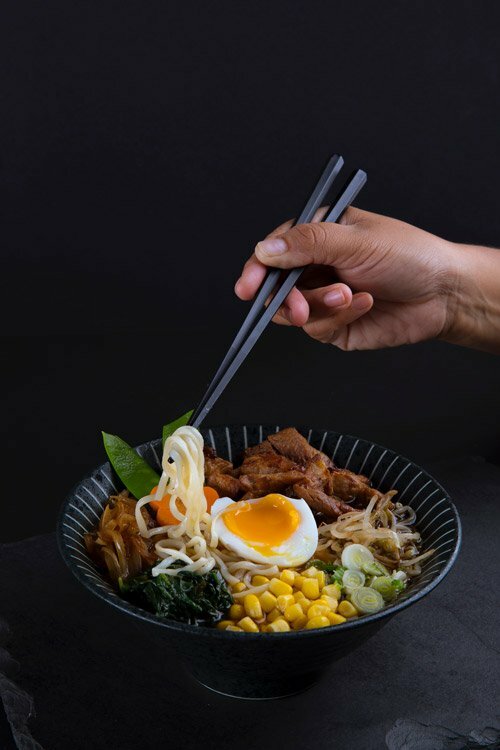 Try the soy ramen if you are looking for a vegetarian alternative. The set menu is priced at 1000 yen. Yes, you can get tasty kebab in Kyoto as well. The Wrap-style chicken kebabs are halal and super affordable. Maybe the best fast food in Kyoto? A wonderful hipster place with great style, Maguro Factory offers great food and service. It is pretty close to the train station and prepares delectable tuna. 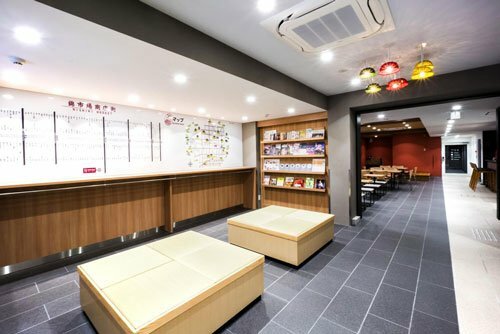 This relatively new hostel is located right in the heart of Kyoto and looks sleek and modern. All the rooms are airconditioned, there is a shared kitchen and a coin Laundromat on site. Reception is 24/. Around the hostel location you can find minimarkets, restaurants and a drug store in case you want to cater for yourself. 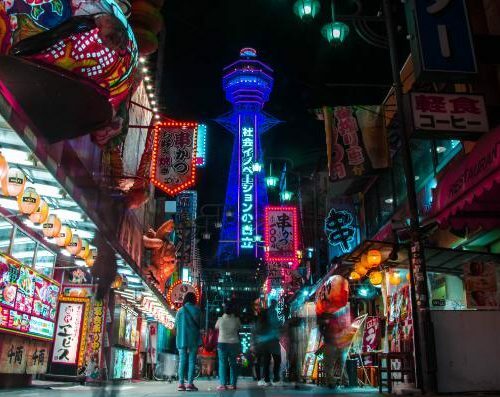 Nishiki Market is only a 15 minute walk away. 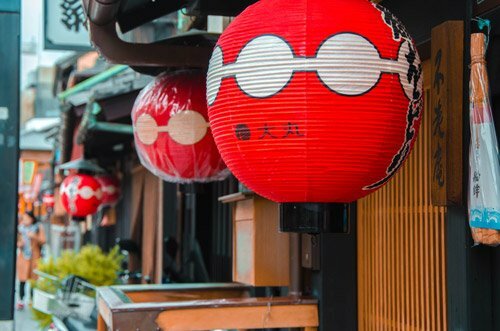 When it comes to sightseeing, the Gion District it takes 20 minutes to walk there. Feel like staying in a private room as you want to dine out and explore all day? Reserve one at Sakura Terrace The Atelier, which is only 7 minutes away from giant mall AEON. Rooms have wifi, air conditioning as well as a flat screen TV. If you decide to check out early in the day and want to leave your luggage, that’s possible as well. It is free of charge. The building also includes a public bath. Kyoto train station is only 6 minutes away. To really keep it low key, try a comfortable hostel stay. 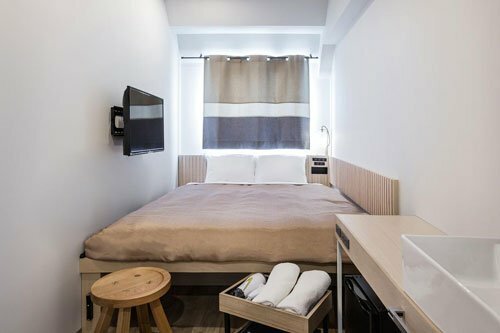 Grids Kyoto is clean, new and comes with a common lounge and bar. There is wifi throughout the building and breakfast can be included. Kyoto’s International Manga Museum is only 800m away and Castle Nijo is 1.9km. The location is super central and great for both sightseeing and shopping. The district is overall one of the most famous among tourists. 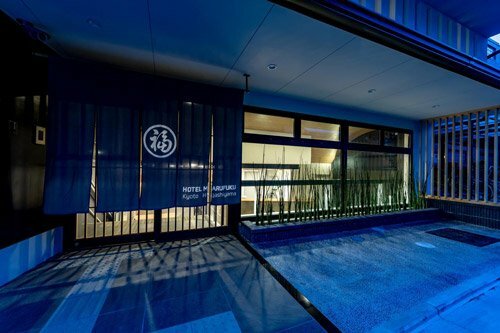 For a convenient hotel stay in Kyoto, check into the Garnet Hotel Kyoto Station. Like the name suggests, it is super close to the main train station and therefore ideal to start your explorations. Whether you are catching the train to Fushimi Inarii or Arashiyama. Rooms come with free wifi, a flat screen TV and the bathroom even has a bathrub. The 3 star hotel also offers a free airport pickup by shuttle. There is a 24 hour reception that will help you with your sightseeing questions. It is contained as it also has a kitchen with an oven, fridge, microwave, water kettle and tpaster. This way you can save quite some money on preparing your own food and doing your own laundry. Supermarkets are nearby. 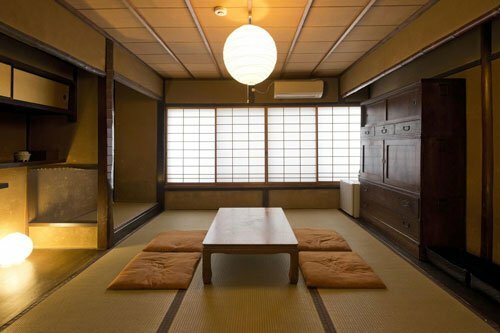 This guest house comes in a traditional style, featuring tatami floors, futon beds and shared bathrooms. Towels are provided free of charge, there is free wifi and luggage storage. 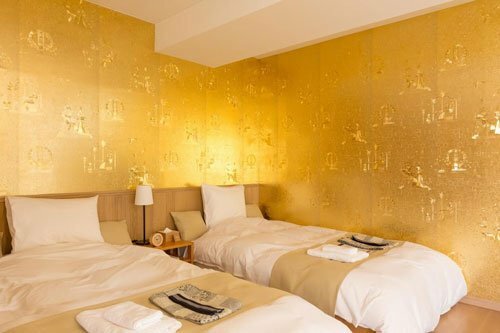 It is a mere 5 minute walk away from Nijo-jo-mae subway station and Gion District is a 10 minute car ride away. 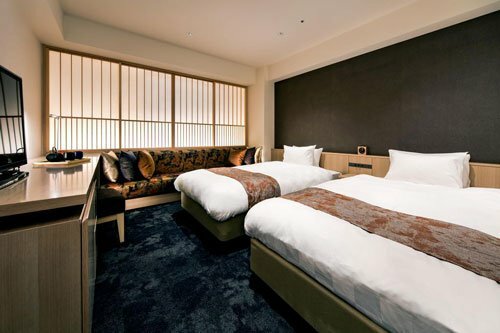 To experience an exciting blend of traditional Japanese architecture with modern style at the Kyoto Granbell Hotel. 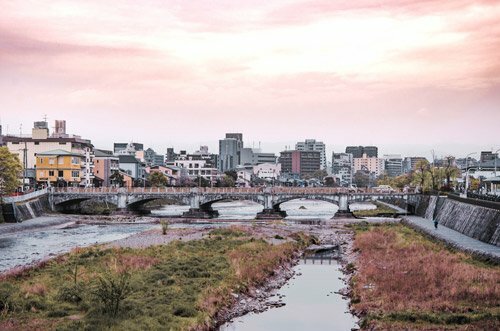 It’s right at the edge of the Gion District and the subway is only 3 minutes away by foot. There is free wifi throughout the building as well as air-conditioning and flat screen TV in the room. Take advantage of the fridge, bath tub and free toiletries. Get cosy in the bathrobes and house shoes. The temple Tō-ji is only a ten minute walk away and Fushimi Inari a 20 minute train ride. The train station is only 4 minutes away. Reception is open 24h and there even is a coin laundry onsite. Laptops can be rented in case you need to take care of business matters. 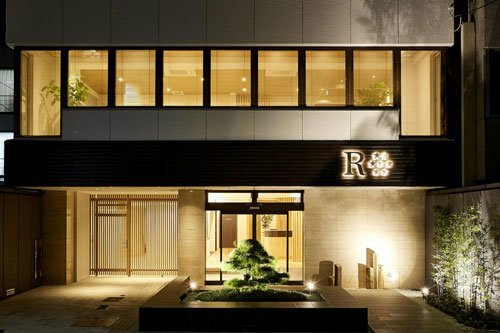 All rooms at Daiwa Roynet Hotel Kyoto Ekimae are air conditioned, come with a fridge, a pants press, tea making station and flat screen TV with video on demand. In the bathroom you will find toothbrushes and hair dryers waiting for you. Would you like to treat yourself to a petite hotel with a garden and terrace? 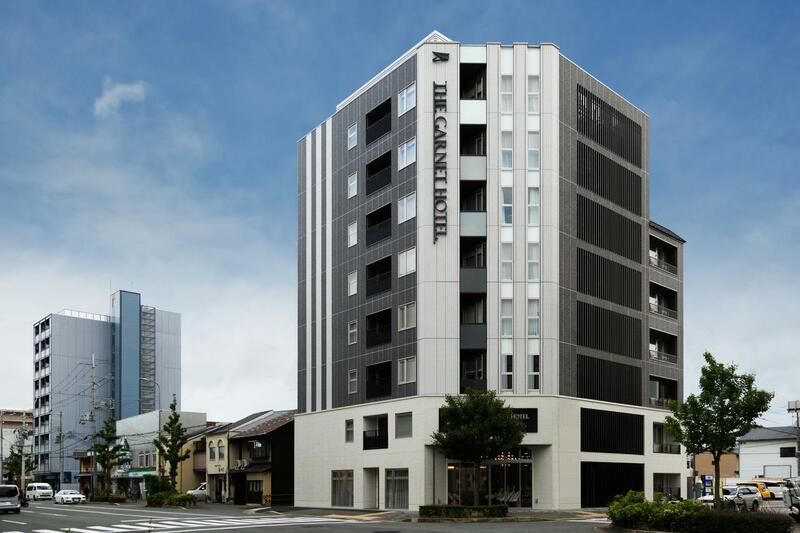 Hotel Marufuku Kyoto is only 1.3km away from Heian Shrine and 2.5km from Eikan-do Zenrin-ji. All rooms are equipped with a water kettle, have their own bath with whirlpool and free toiletries. Sit back and relax in front of the flat screen TV and enjoy the included complimentary breakfast. 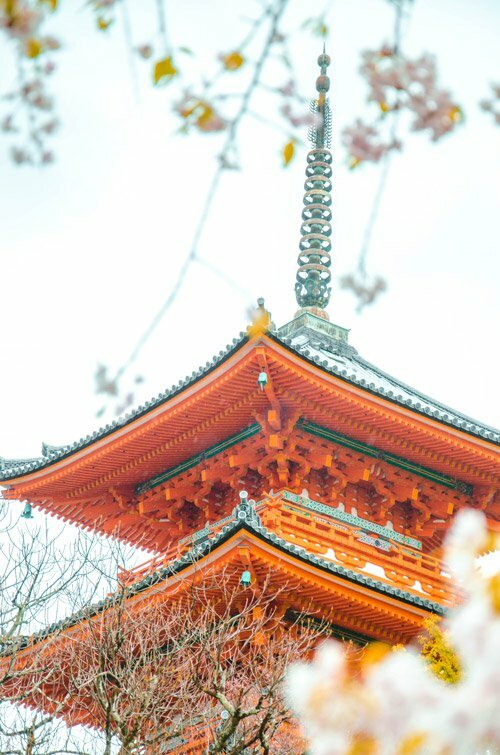 Is Visiting Kyoto Worth It? Kyoto is a Japan must see destination! Not only because it used to be the capital and is full of ancient buildings and steeped in history. It is jam-packed with attractions and unique sights that are easily reached but that will also keep you busy for a week at least. There is plenty to be explored! Getting here is uncomplicated, there is public transport and a great mix of buildings and nature. The food is great, the people nice and especially cherry blossom and maple season absolute stunners. In short, you should totally visit Kyoto if you can. 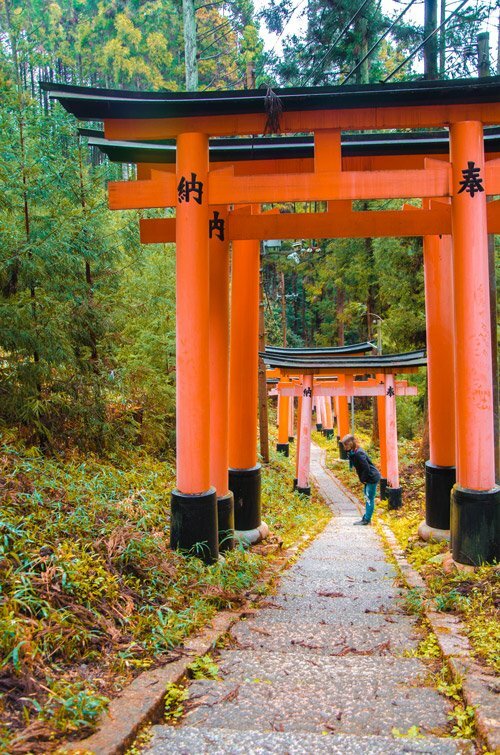 Which of these Kyoto attractions would be your top priority?